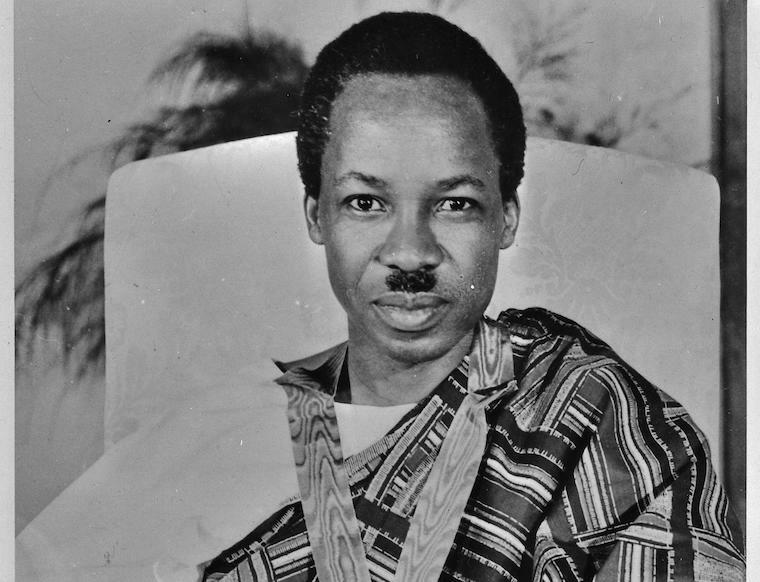 Julius Kambarage Nyerere was a Tanzanian politician who served as the first President of Tanzania and previously Tanganyika, from the country’s founding in 1961 until his retirement in 1985. Born in Tanganyika to Nyerere Burito, Chief of the Zanaki, Nyerere was widely known by his Swahili name ‘Mwalimu’ or ‘Teacher’, his profession before he got into politics. 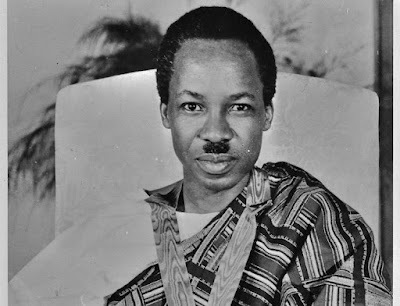 Nyerere was a preeminent nationalist, one of the first generation of African leaders who struggled for independence, and fervently pushed for the independence of many other African countries. His beliefs in nationalism were firmly rooted in pan-Africanism. Nyerere’s legacy is not without contestations, and he remains a controversial figure as some of his policies and actions while in office were questionable (issues over internal human rights abuses). Despite these blemishes, his strong commitment as a nationalist and pan-Africanist, and other efforts gave him the status, “Father of the Nation”. He died at the age of 77 in 1999.